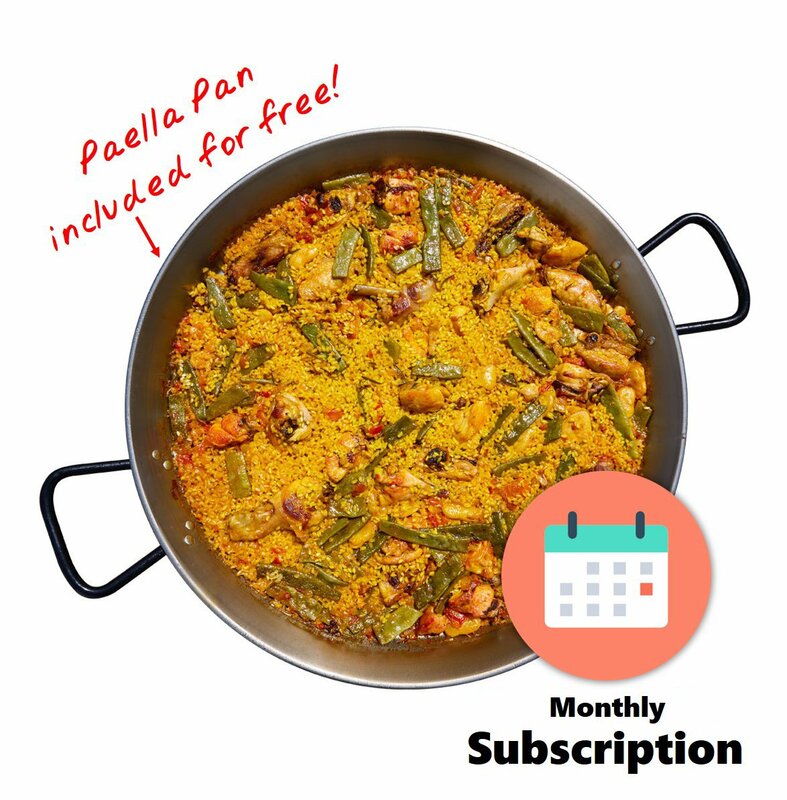 Subscribe to a monthly delivery of an authentic Paella Valenciana (chicken and vegetables) cooked by an award-winning Spanish Maestro Arrocero. 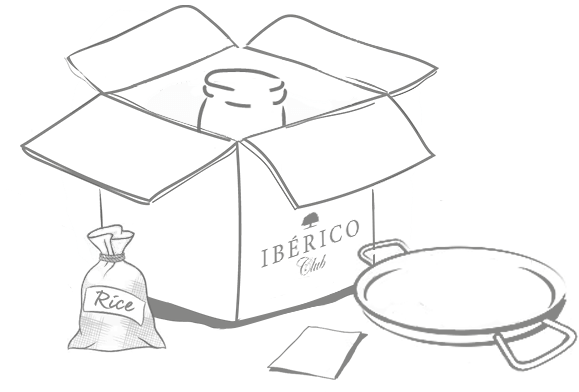 Traditionally cooked (except the rice) in our kitchen and shipped directly to your door in a box with the exact amount of rice on the side so you can easily finish it at home in only 18 minutes and enjoy with your family. Paella Sundays are here!